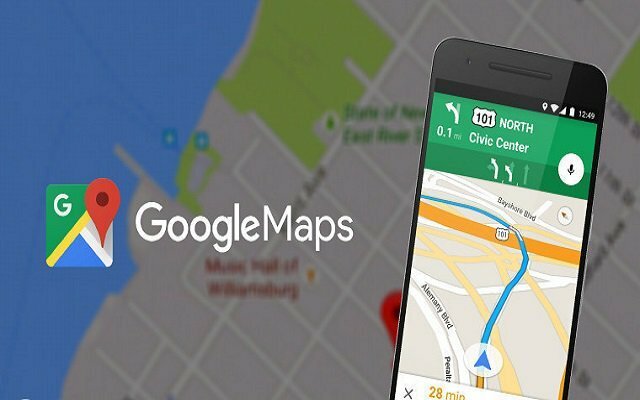 Google has been working on its Google Maps App to make it more user- friendly. In order to do this, Google Maps is getting better day by day. In 2018 IO developer conference, Google announced that it is working on a new feature for its navigation app. This feature will be the combination of AI, AR and your phone’s camera which will help the user with a real-time wayfinding process. While using Augmented Reality and rear cameras of your phone, Google Maps will show you a real-time look revealing where you are currently standing. Google Maps will lead you way with 3D arrows on the screen telling you where to go. Right now the AR navigation for walkers in being tested by local guides who are using the App. Basically, this new feature will use imagery from your camera along with location data to match your position via Google Street View. The same feature will point out landmarks, business and restaurants in the cities. Moreover, Google Maps is testing speed limits feature that will indicate your speed limit. Google Maps Feature to display speed limits was tested back in 2016. However, at that time, it made its way to very few users in limited areas. Recently, we have come to know that Google Maps For Android & iOS is now displaying the speed limits to some users. Furthermore, it will soon roll out to all users.